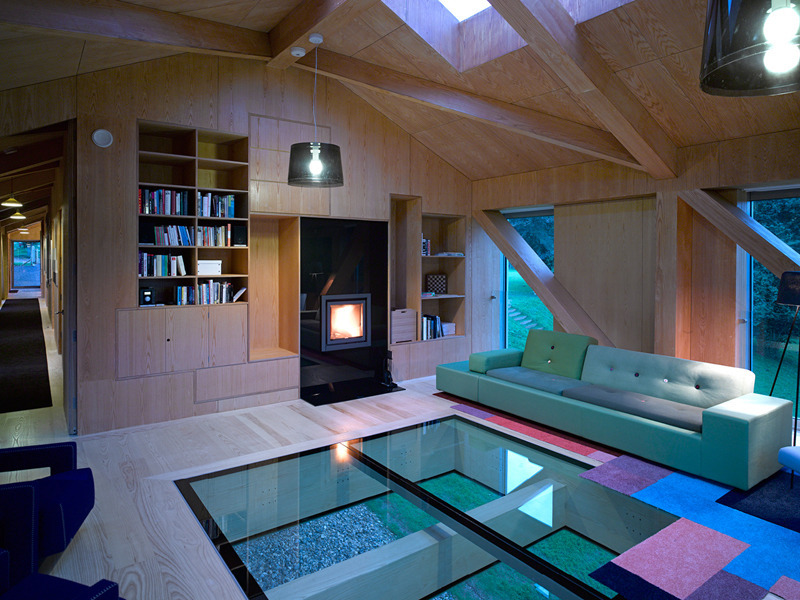 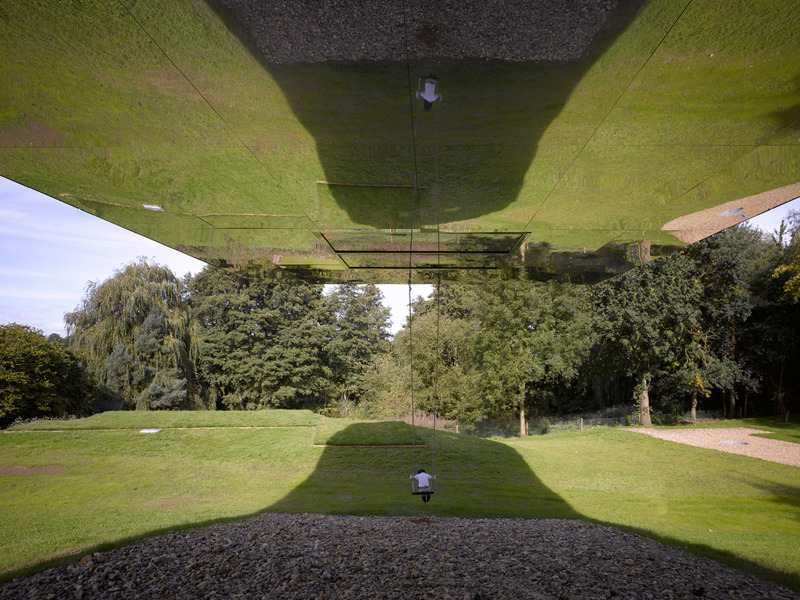 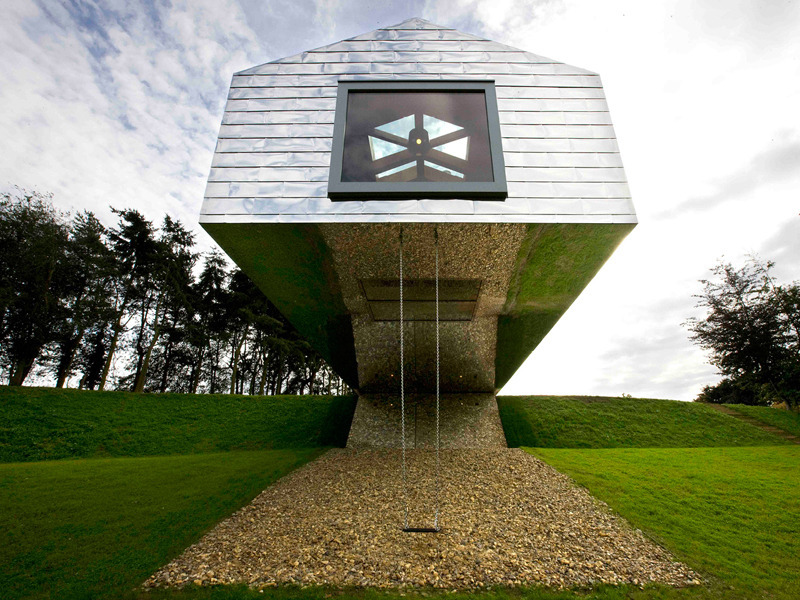 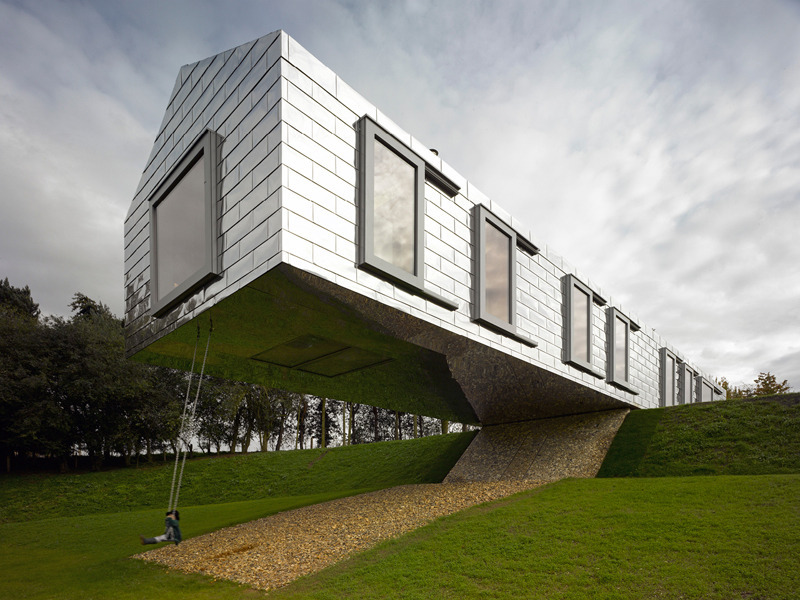 The Balancing Barn, by MVRDV, is situated on a beautiful site by a small lake in the quintessentially English countryside. 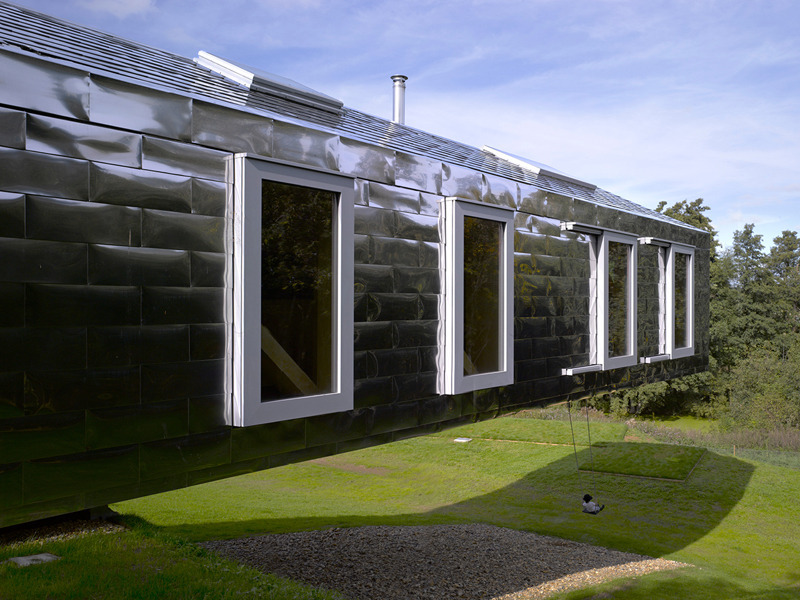 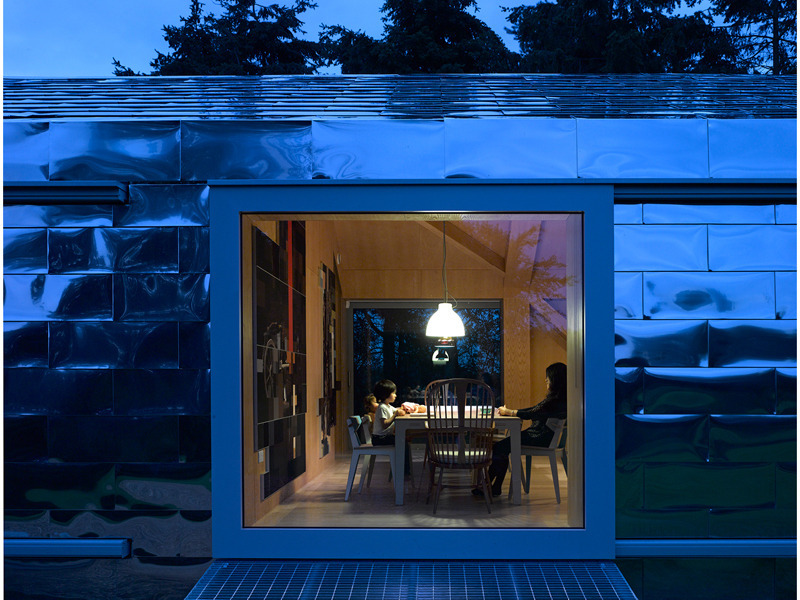 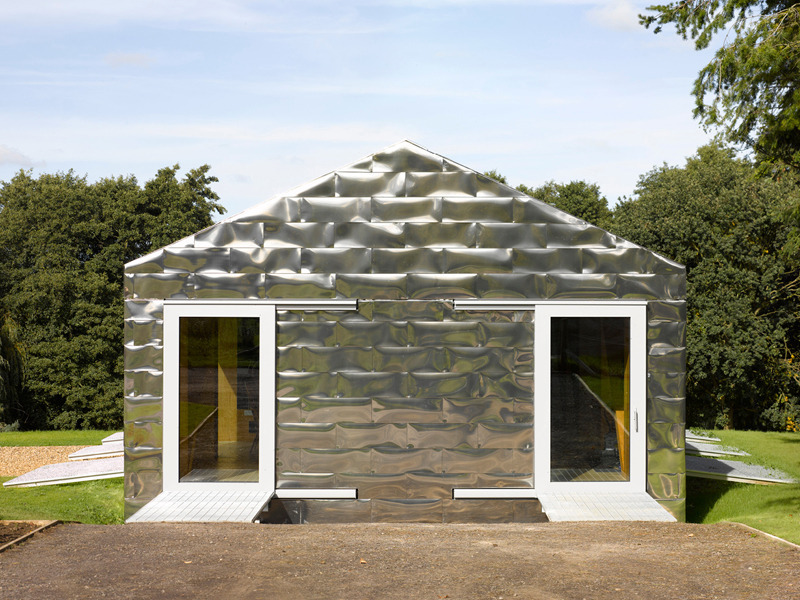 The building takes the form of a barn, updated with shiny metal cladding. 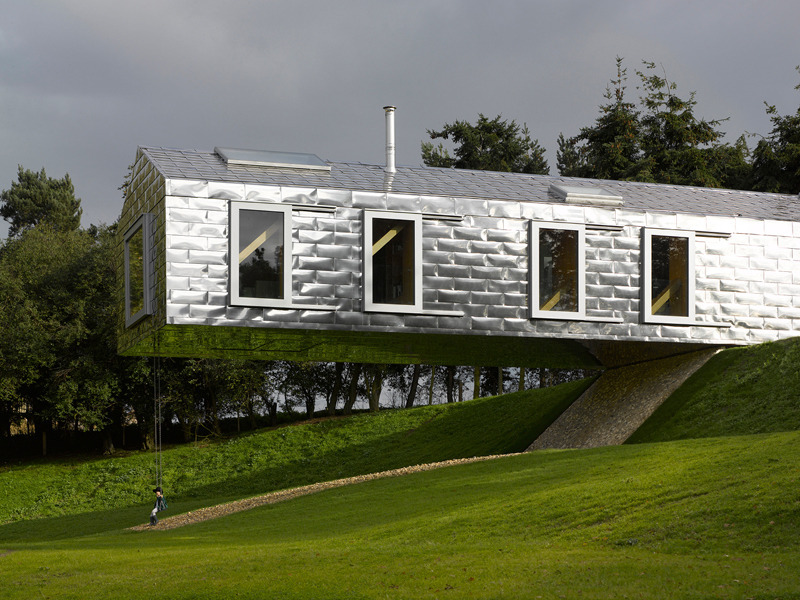 The Balancing Barn aims to make people re-evaluate the countryside as well as make contemporary architecture accessible. 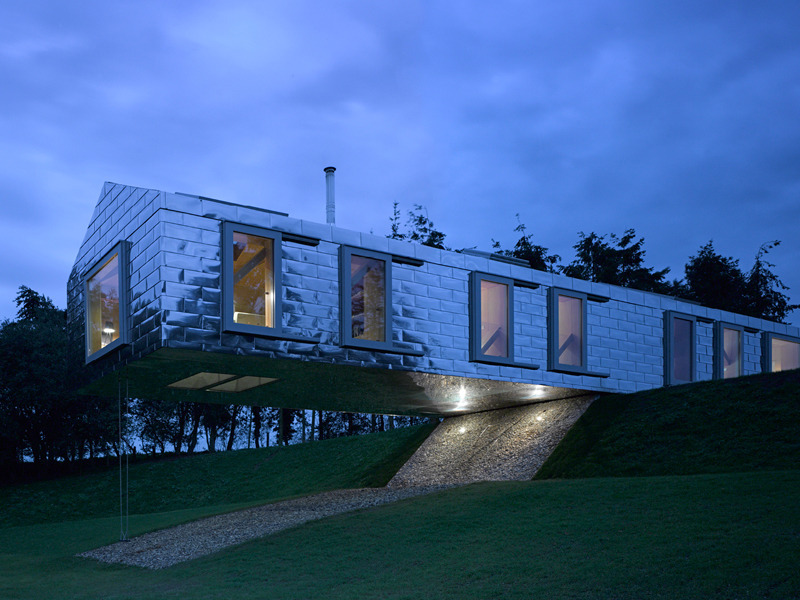 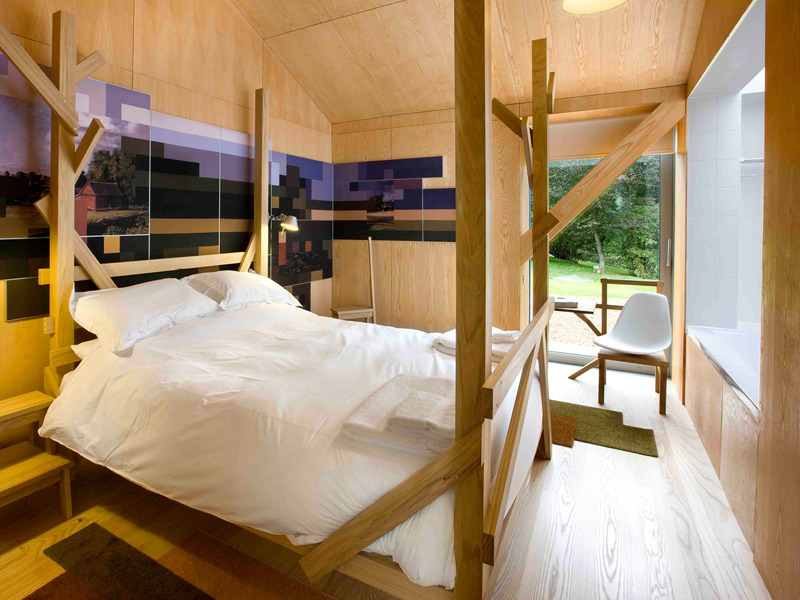 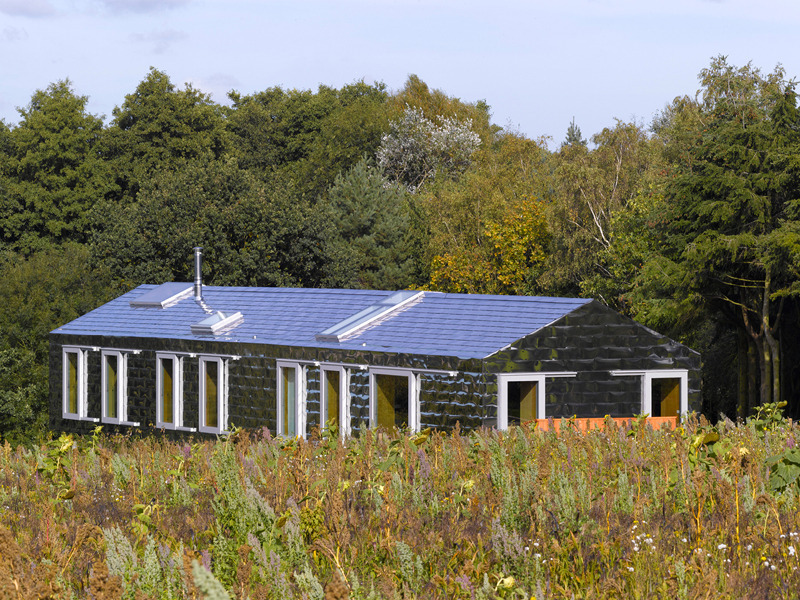 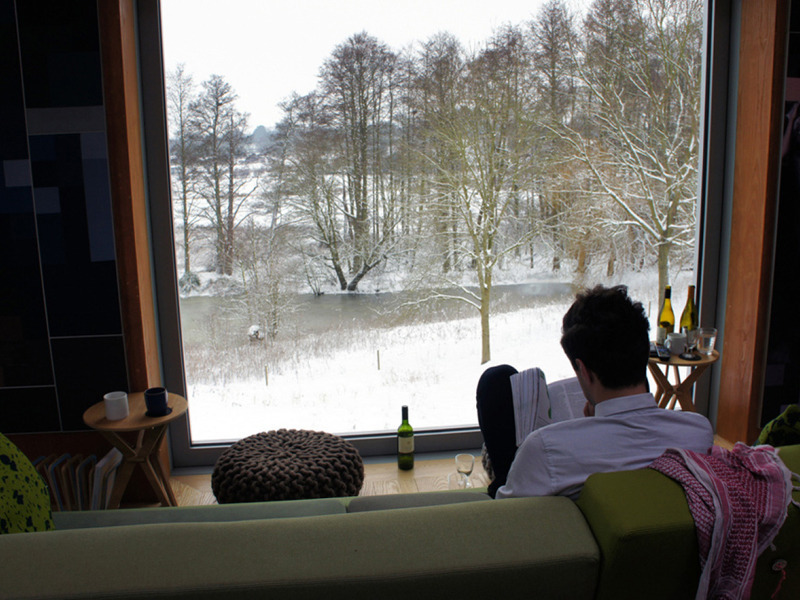 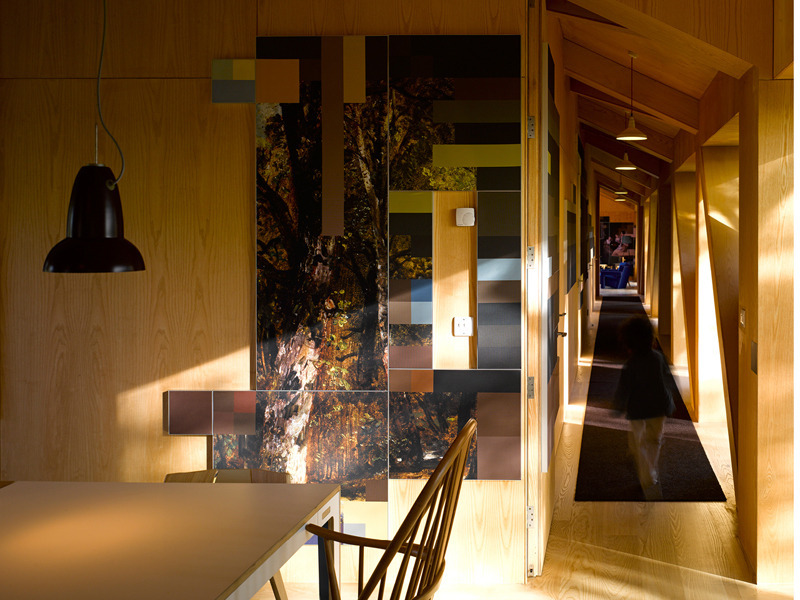 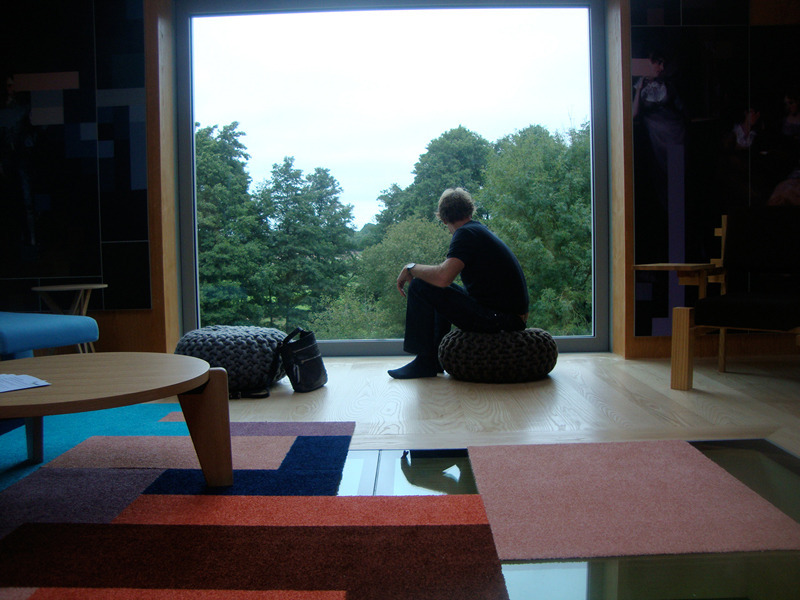 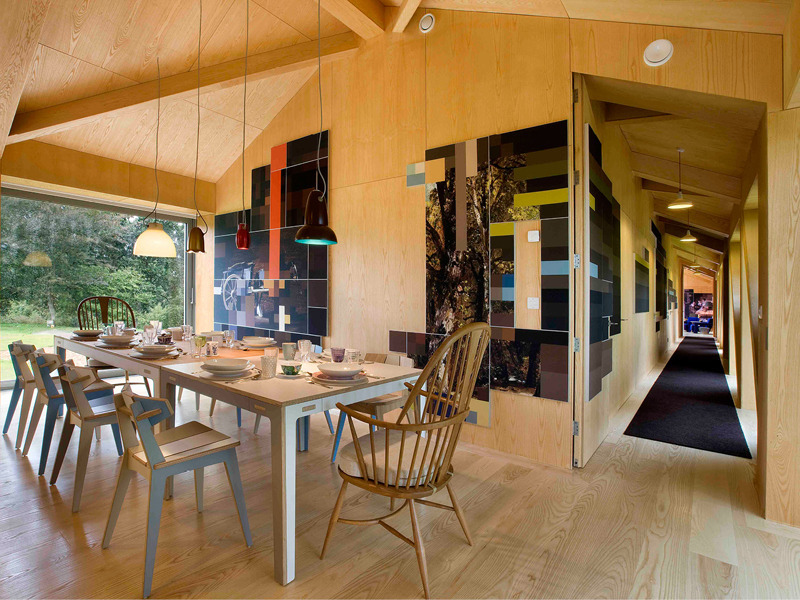 In addition to this, it is both a restfull and exciting holiday home, boldly designed to provoke a gut response to architecture and nature over a short stay.